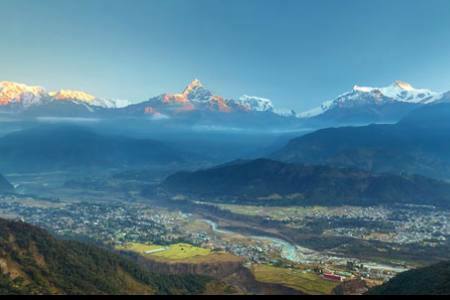 “A massive treasure house of Religions, City of temples, art and sculpture” is how Kathmandu is described. These treasures are found in abundance in various temples, shrines, stupas, gompas, chaityas and palaces. 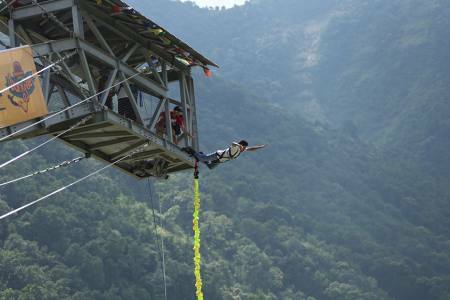 One can enjoy these most amazing and beautiful trails in Kathmandu valley. 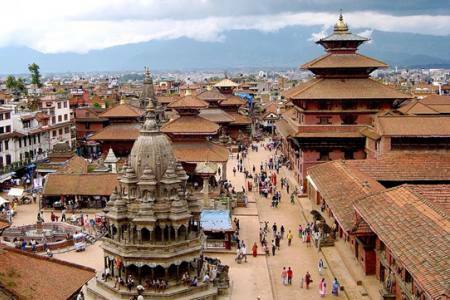 Sites like Kathmandu Durbar Square, Patan Durbar Square, Bhaktapur Durbar Square, Swayambhunath Stupa, Bouddhanath Stupa, Pashupatinath Temple and Changu Narayan Temple are priceless heritage of Nepal. 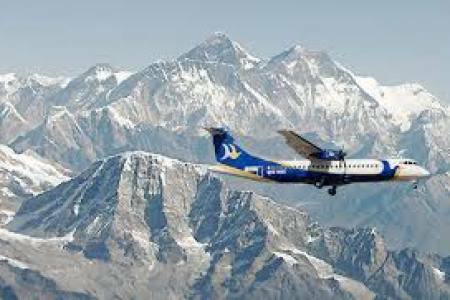 Magnificient views of beautiful snow capped mountains, museums, many of the world heritage sites, religious places are the major attractions of Kathmandu valley day tour. 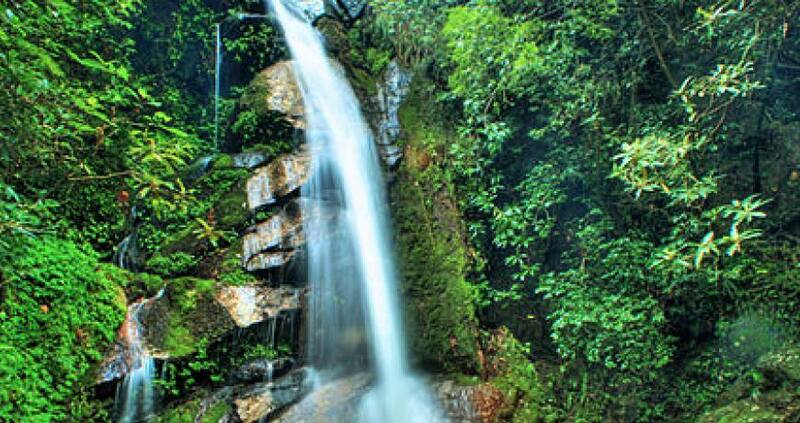 Helambu Trek is specially designed off the beaten trail that absolutely highlights the calm and tranquil area for trekking and the trails are blissfully famous for its outstanding natural beauty, fascinating culture, and favorable climates. The Helambu circuit trekking landscape is classic Himalayan foothills, with plenty of dramatic rises and plummeting descents. 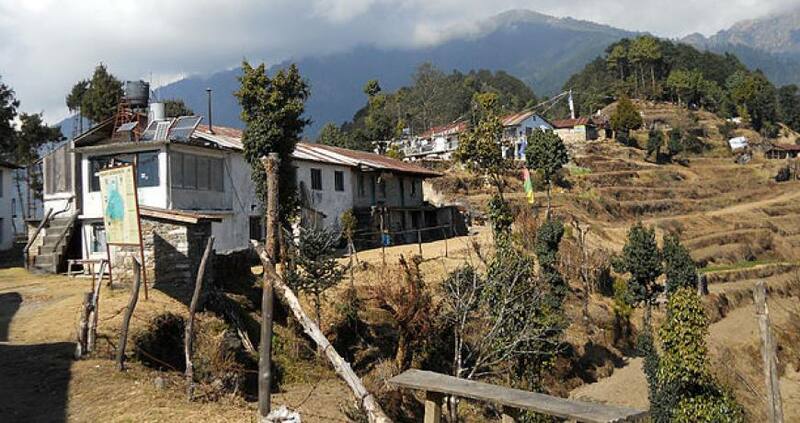 On this grand Helambu trekking adventure, you can discover unchanged central Nepal: trails passing through dense forests and traditional Buddhist villages with the mountain views which are genuinely inspiring. 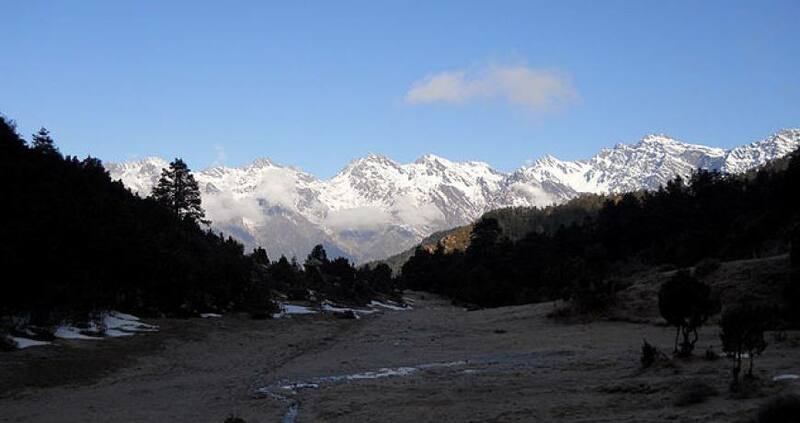 You pass through dramatic ridges, villages inhabited by the Tamang people, lush forests of rhododendron, conifers, oak, and also this trail passes through mountain cattle grazing on rich alpine pastures under the watchful eyes of their herders. 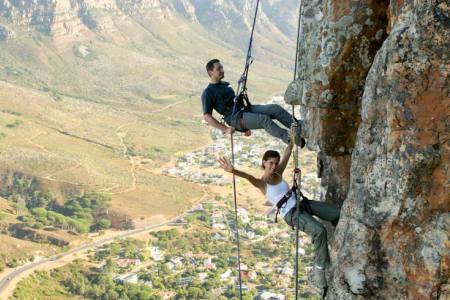 Breathtaking mountains views emerge on your ascent as the vegetation becomes sparser and the conditions more challenging. 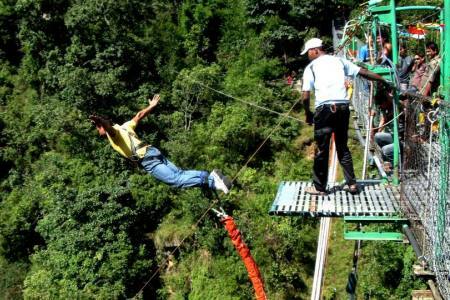 Nagarkot day hiking is a great way to get yourself close to the mountains while still staying relatively close to the capital. 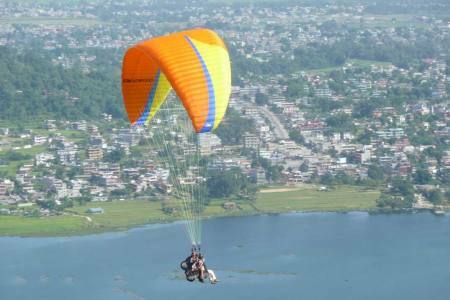 It is an ideal trekking option for travelers who would love to rejoice in the natural beauty of the environment close to the city without having to travel long distances. 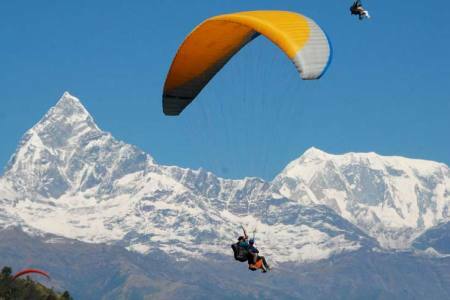 The Nagarkot Chisapani Hiking is a great way to get away from the chaos of the bustling city and to immerse yourself in the serenity of the natural environment. 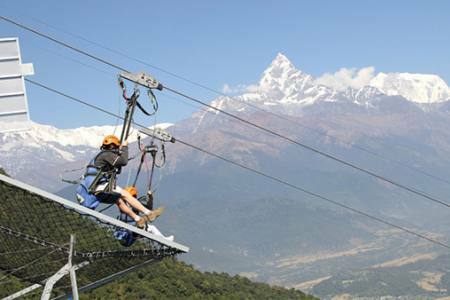 The changing of the urban setting into a natural one with forests, hills and waterfalls as one gets farther away from Kathmandu is a compelling way to enjoy the country’s diverse terrain in a relatively close-knit parameter. Walk along rough trails that enter through the Shivapuri National Park via a watershed and lose your worries to the sound of bird’s melodies filling up the ambiance. The woodlands surrounding the hiking path offers a beautiful experience of being close to nature and the park’s biodiversity is also a prominent notable feature. Walking up the stone-carved path, the acreage opens up to snow-covered mountains towering in the distance. Day 03Helambu Trek/ Tour Helambu Trek is specially designed off the beaten trail that absolutely highlights the calm and tranquil area for trekking and the trails are blissfully famous for its outstanding natural beauty, fascinating culture, and favorable climates. The Helambu circuit trekking landscape is classic Himalayan foothills, with plenty of dramatic rises and plummeting descents. 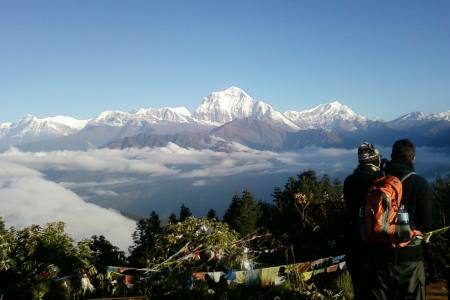 On this grand Helambu trekking adventure, you can discover unchanged central Nepal: trails passing through dense forests and traditional Buddhist villages with the mountain views which are genuinely inspiring. You pass through dramatic ridges, villages inhabited by the Tamang people, lush forests of rhododendron, conifers, oak, and also this trail passes through mountain cattle grazing on rich alpine pastures under the watchful eyes of their herders. Breathtaking mountains views emerge on your ascent as the vegetation becomes sparser and the conditions more challenging.